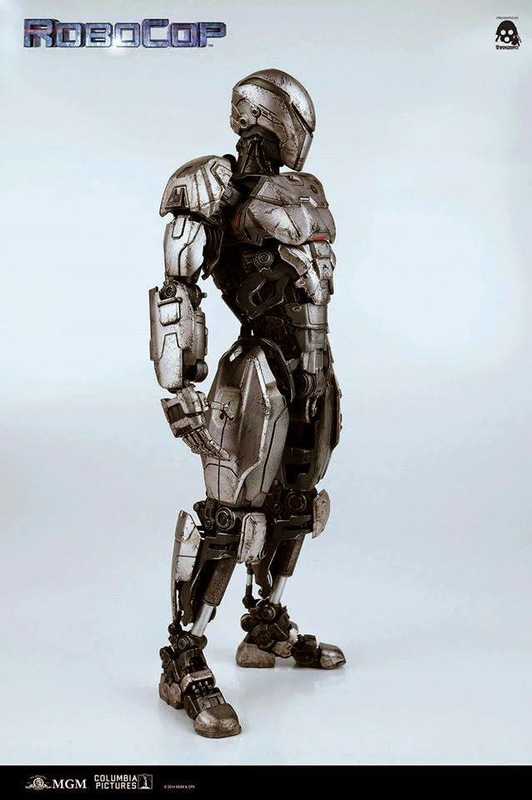 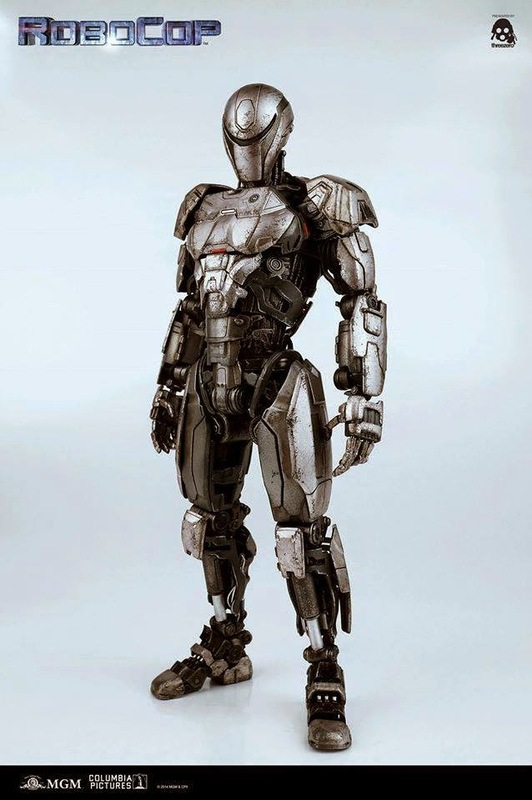 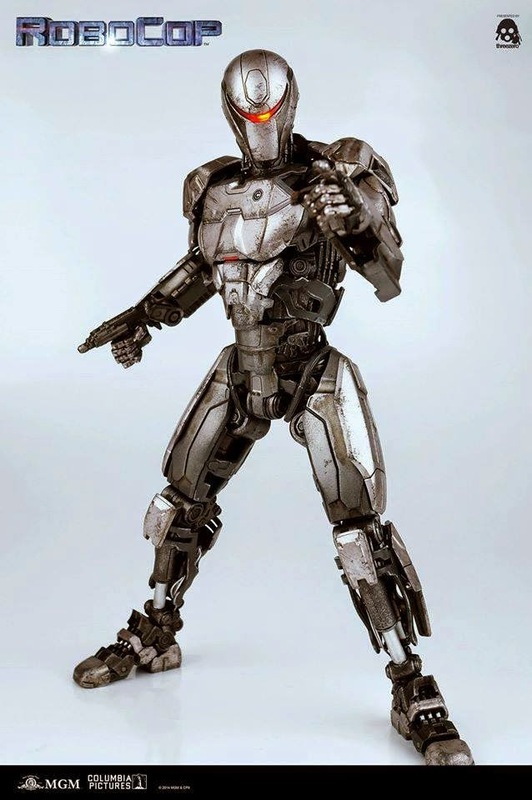 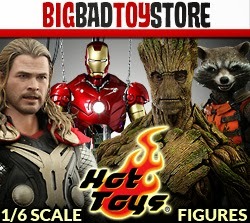 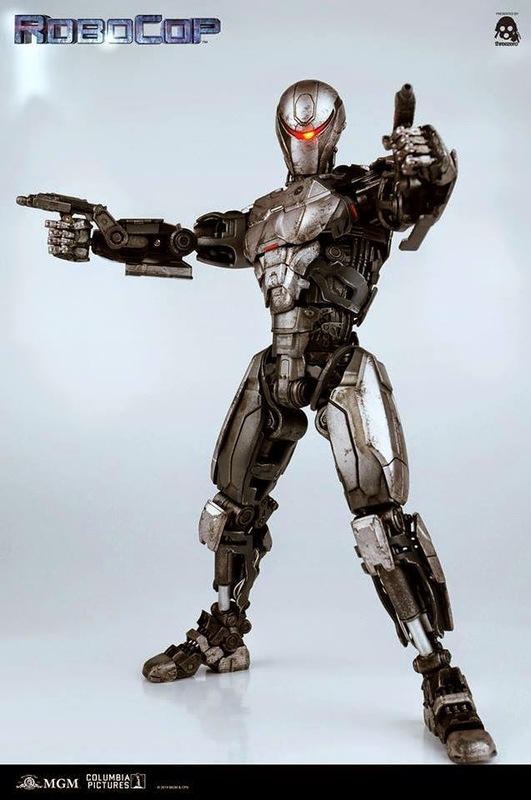 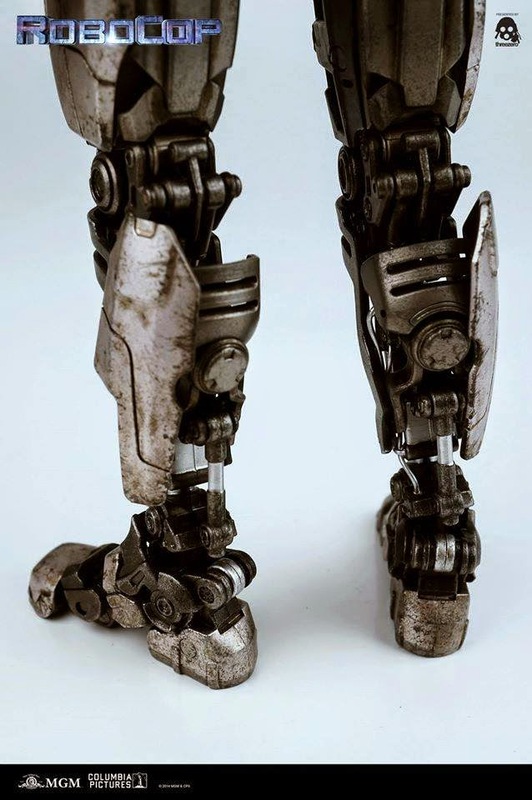 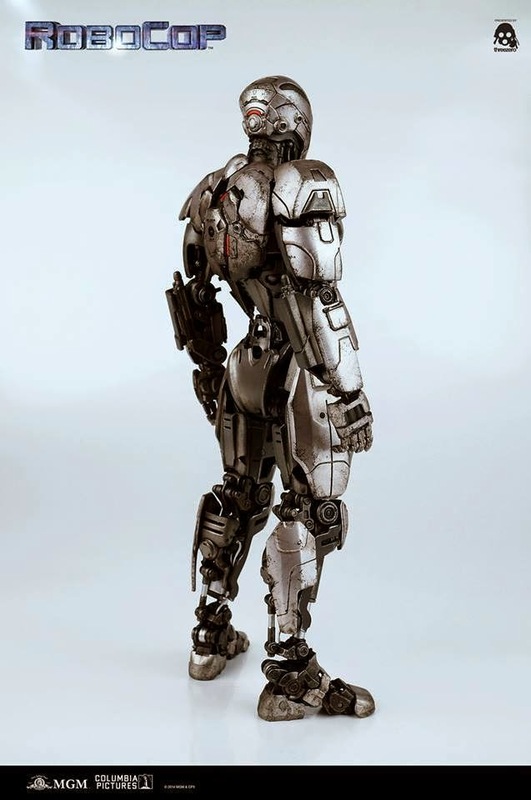 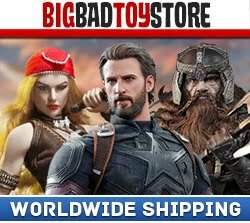 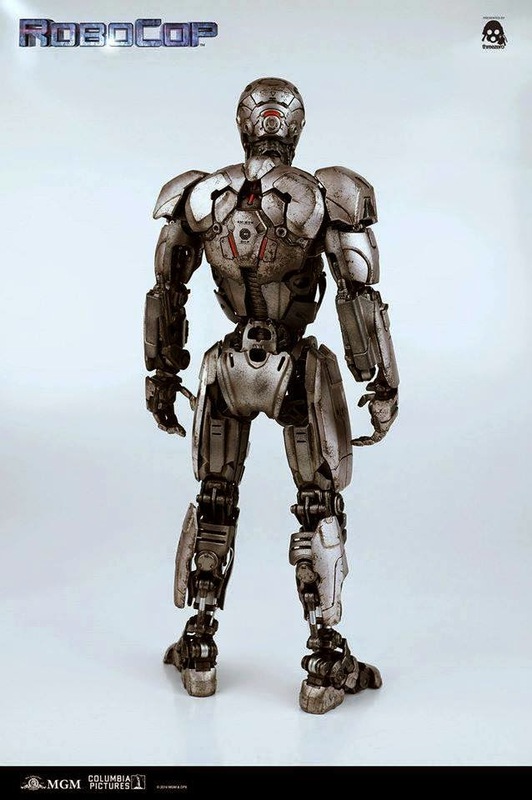 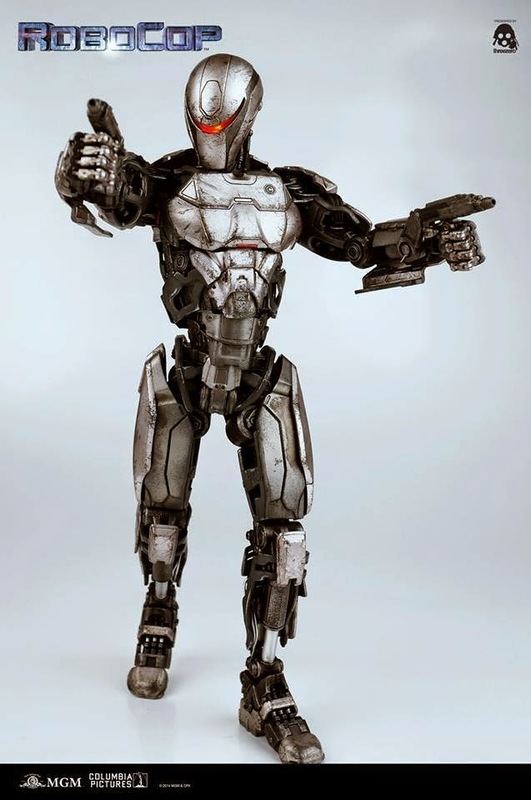 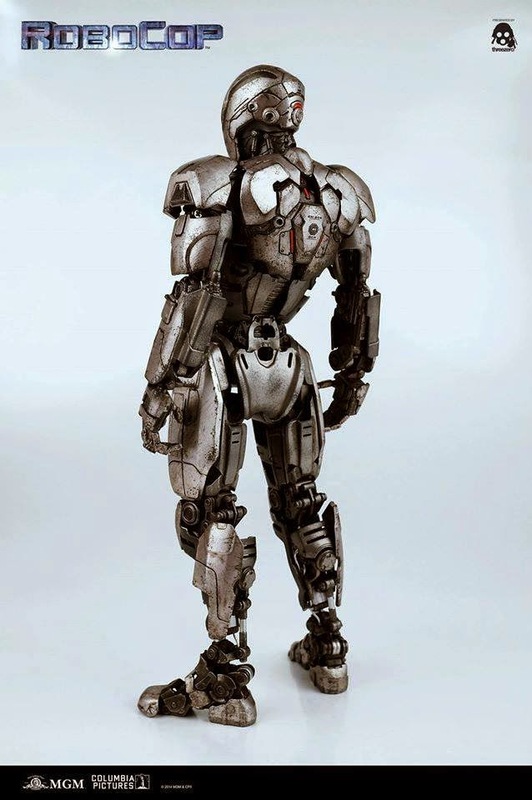 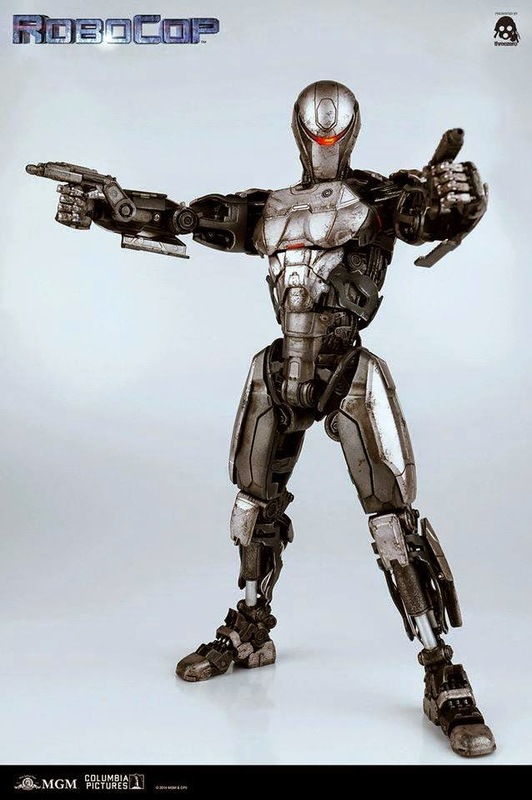 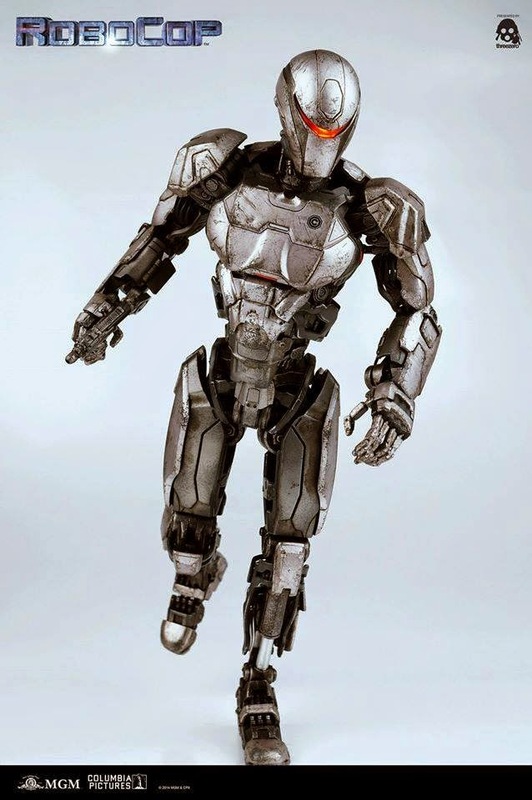 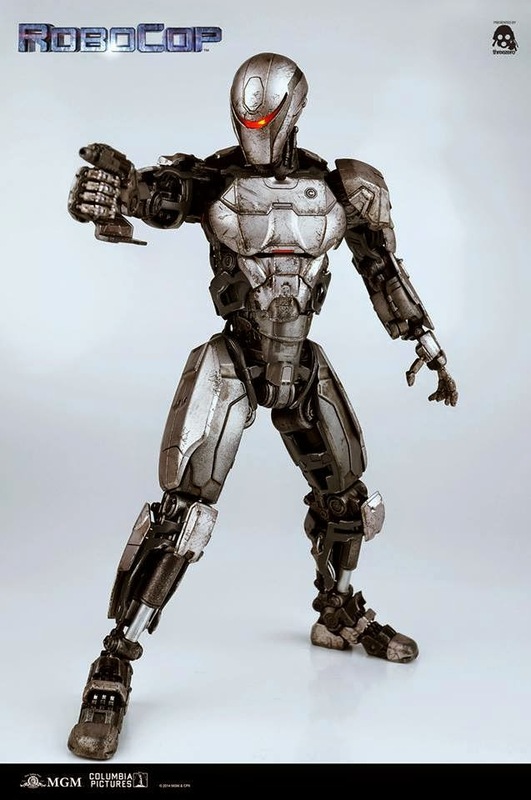 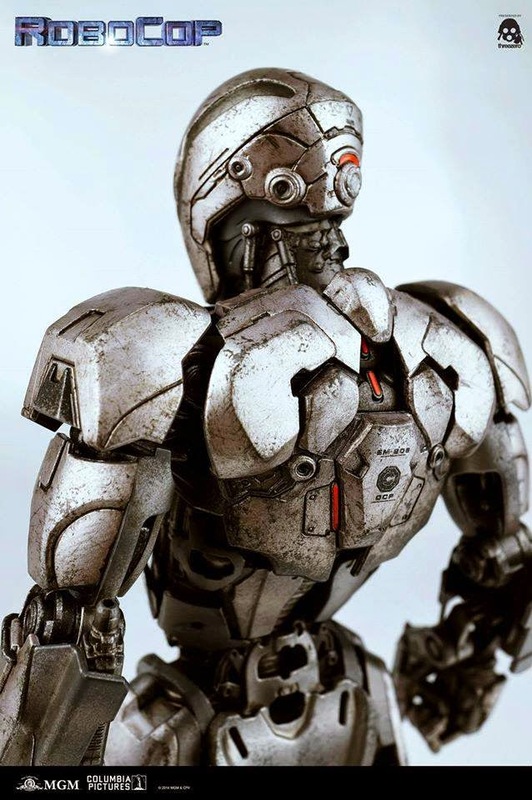 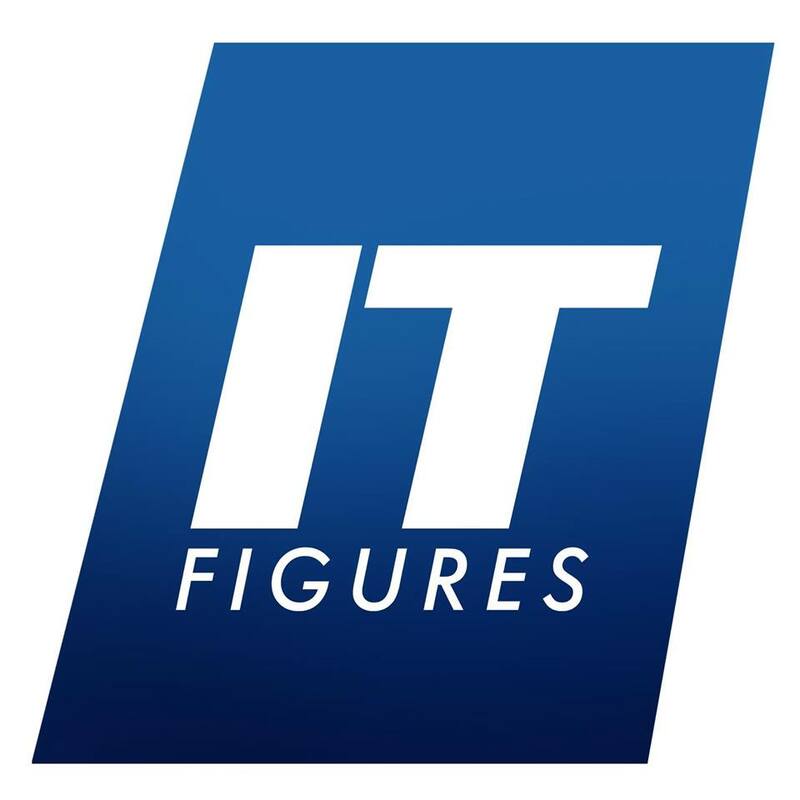 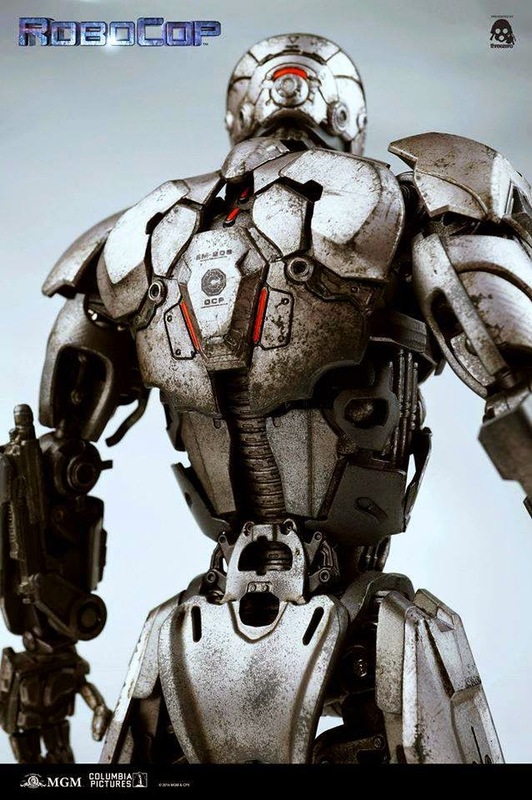 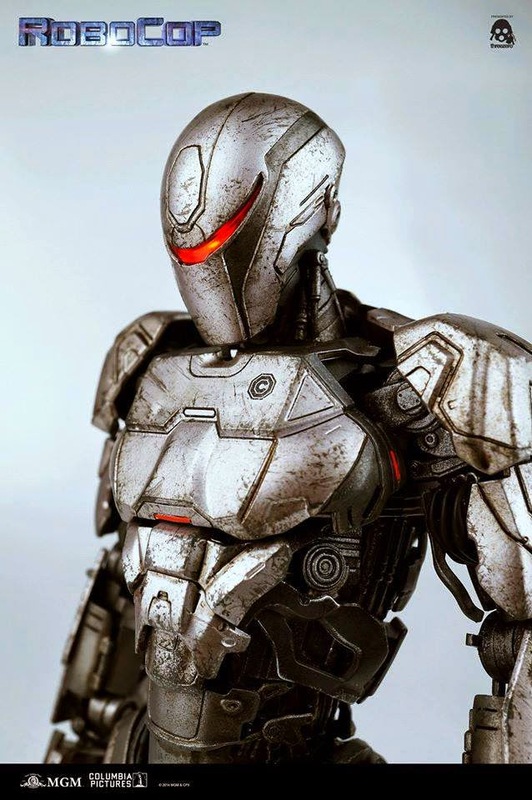 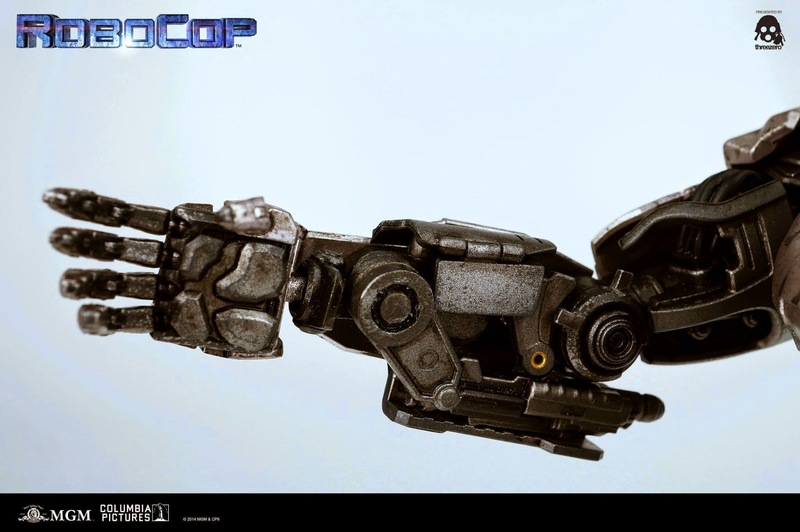 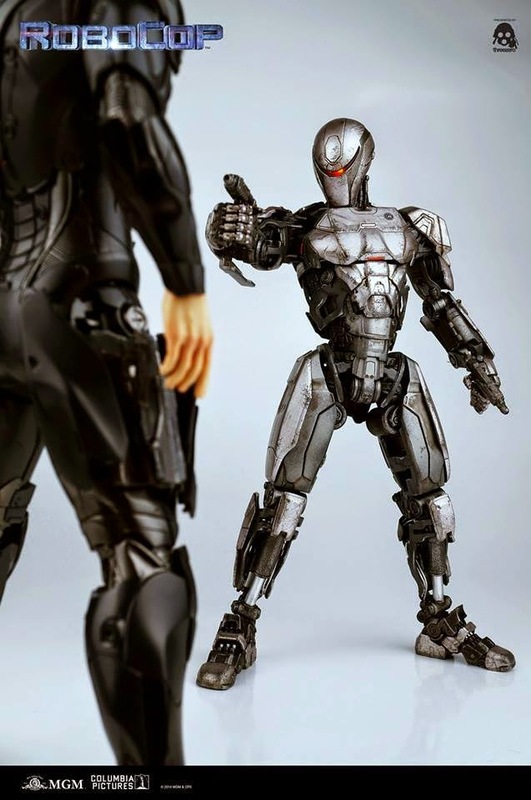 We are excited to announce first pre-order from RoboCop line of collectibles and it's going to be EM-208. 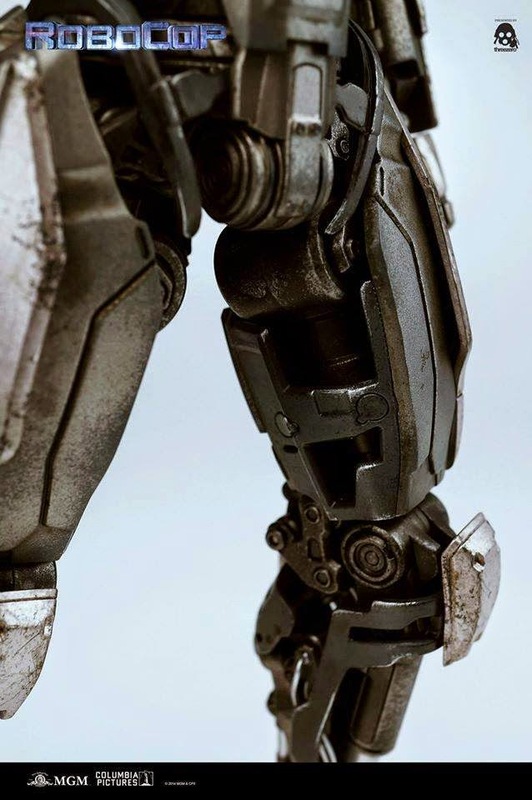 We put all our experience to replicate EM-208 design in 1/6th scale and showcase all the details with lifelike weathering. 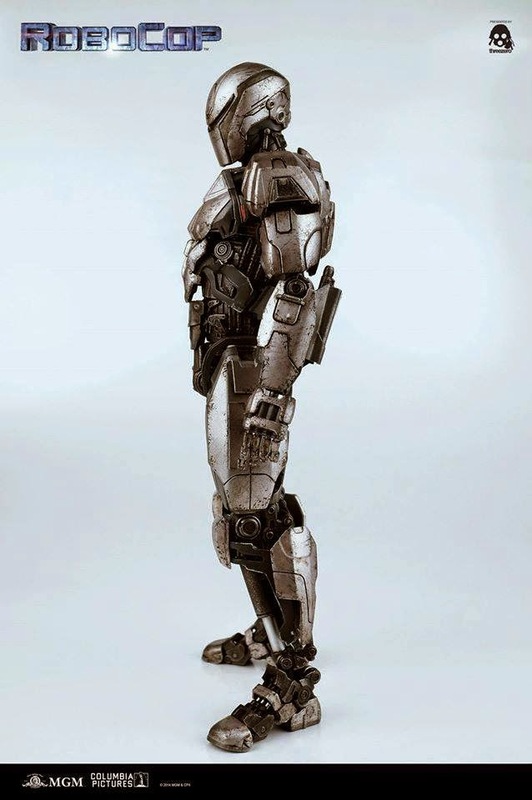 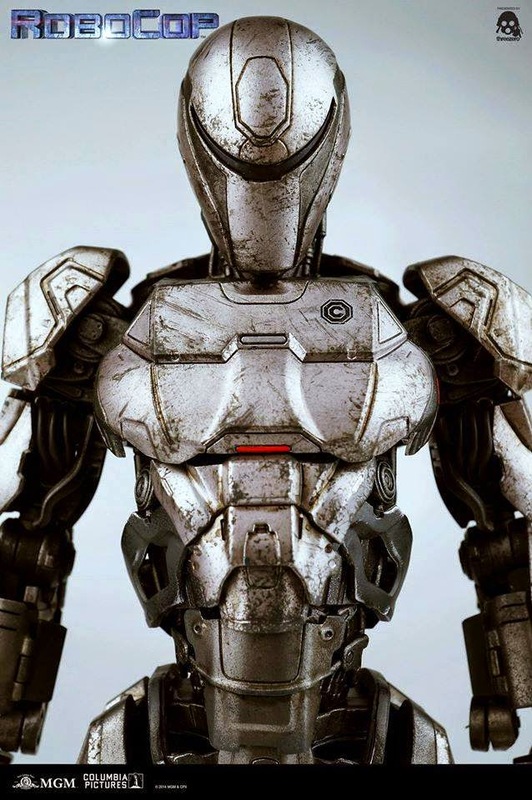 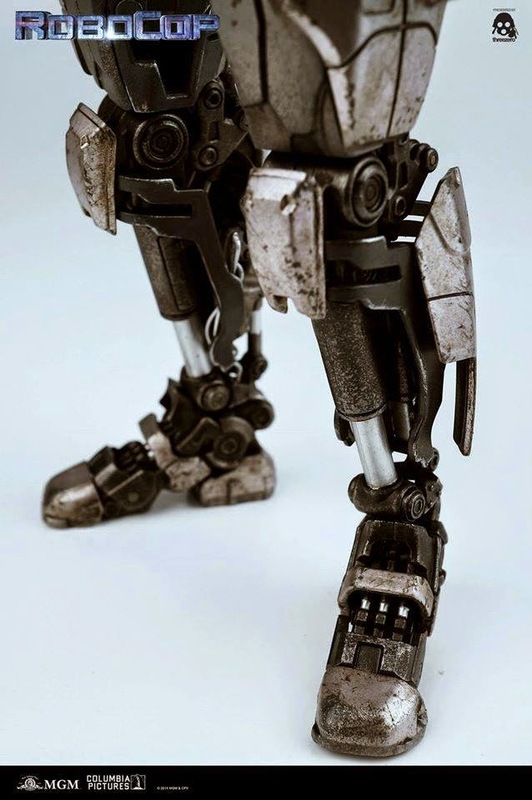 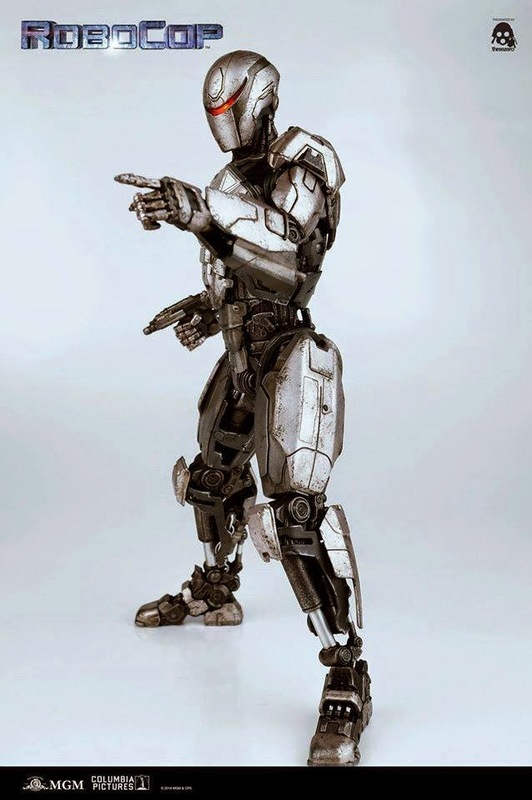 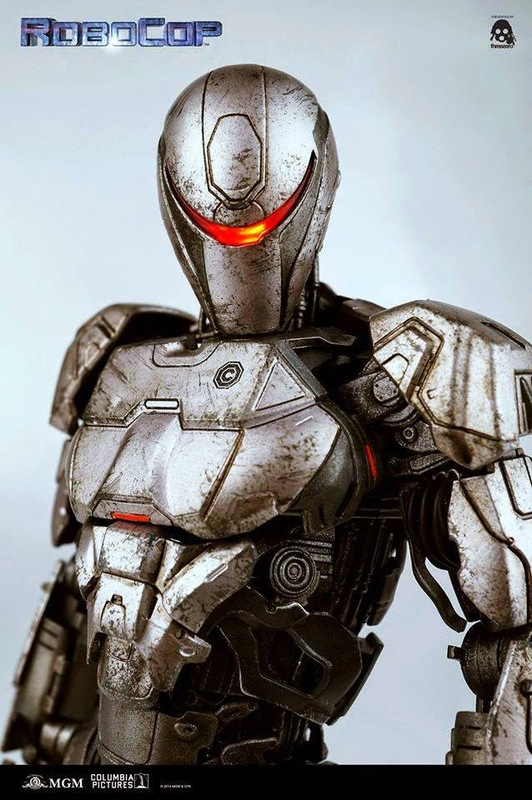 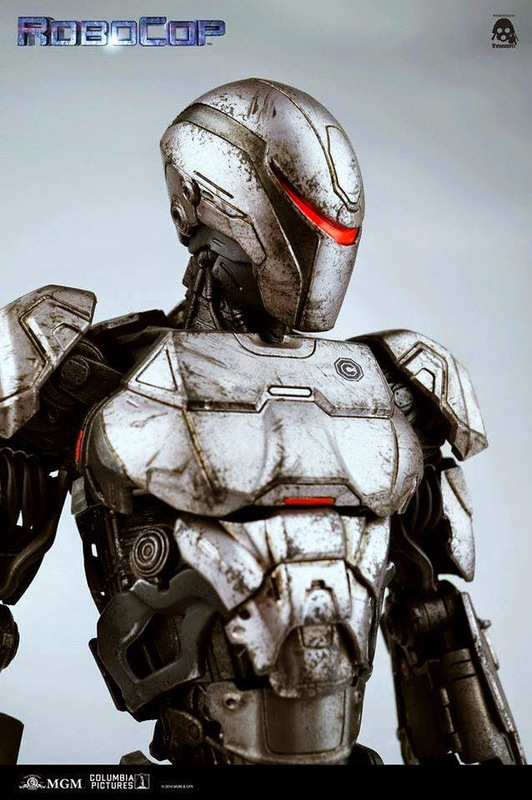 The EM-208 is a military enforcement robot created by OmniCorp, you can test his AI in sparing battles with RoboCop V1 and V3, which we will be rolling out for pre-order later this year. 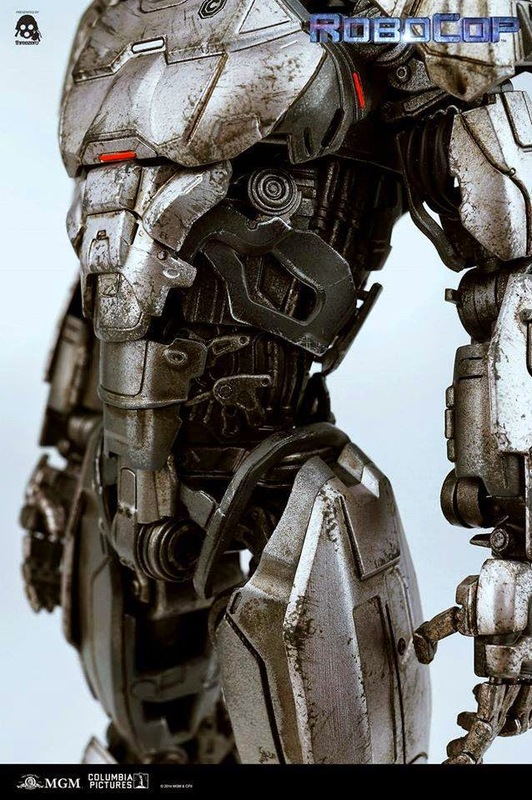 RoboCop EM-208 will be available for pre-order at www.threezerostore.com , starting from September 29th 9:00AM Hong Kong time for 190USD/1480HKD with worldwide shipping included in the price. 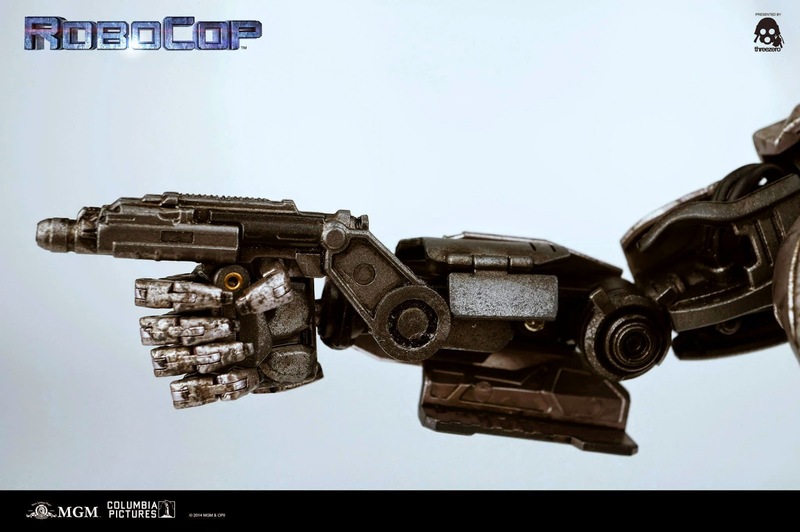 * articulated pistols manually extended from both arms.